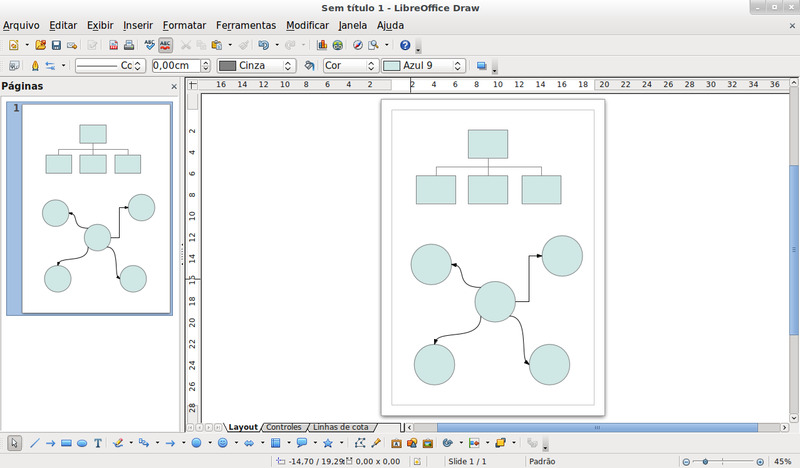 LibreOffice Draw is a diagram and vector graphic software from the LibreOffice suite. It can create flow charts, organization charts and more. What is your favorite LibreOffice Draw hotkey? Do you have any useful tips for program? Let other users know below.